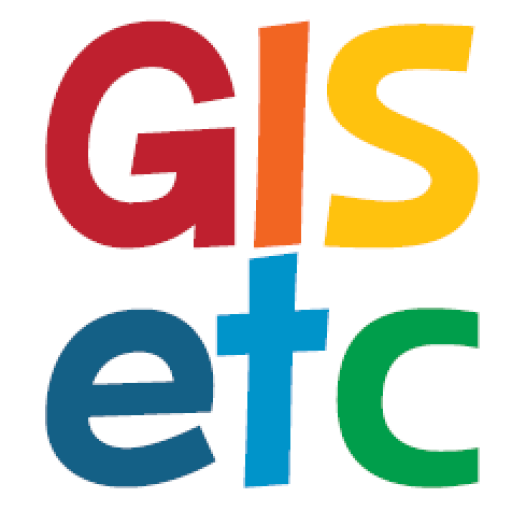 As we mentioned in our last blog highlighting the Participatory GIS vimeo, GISetc is working in the small rural community in southwestern Costa Rica of Bahia Ballena. This is a wonderful community of forward thinking, hard working, and dedicated community members who love their community and want to see it grow and flourish. They have developed a set of community goals they would like to address and are using GIS and geospatial technologies to accomplish these goals. We’d love to give a shout-out to two community members who had a dream and are pushing forward to make their dreams a reality. Geinier Guzman the Gerente General of La Cusinga EcoLodge (amazing lodge, stunning views, and luscious meals) and Travis Bays the founder of Grupo SURF a volunteer student community in Bahia Ballena. Enjoy the video and be sure to catch the amazing faces of children and adults in the Bahia Ballena community using the geospatial technologies we at GISetc are so passionate about!